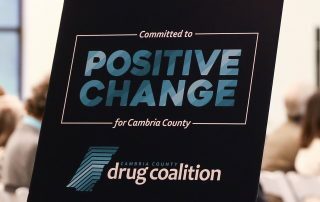 The Cambria County Drug Coalition, which was formed two years ago in September, has received its largest one-time funding source to date. Click here to read more. Drinking alcohol, tobacco and marijuana use are the biggest risks for students in Cambria and Somerset Counties. 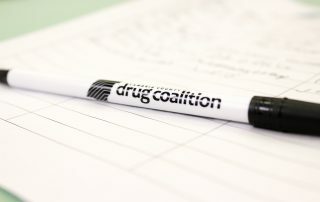 Though, the latest data shows that more and more students are making the right decisions. Click hear to read more.